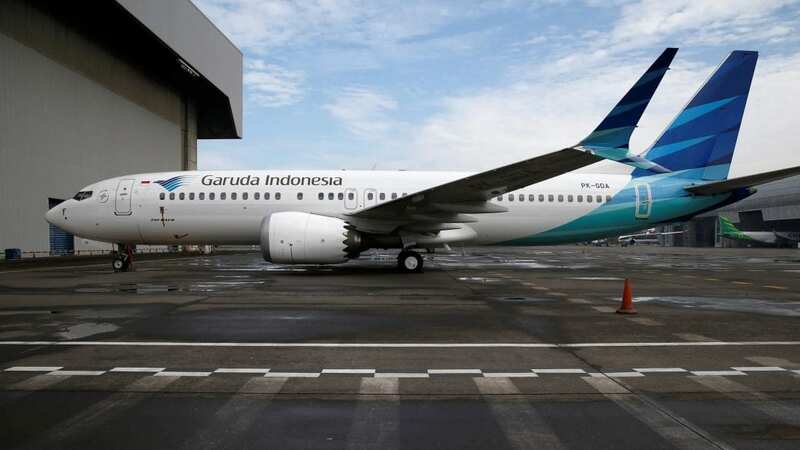 Garuda: "Our passengers have lost confidence to fly with the MAX 8"
Indonesia’s flag carrier Garuda has announced the cancellation of its multi-billion-dollar order for 49 Boeing 737 Max 8 passenger jets after two fatal crashes involving the aircraft in less than five months. In 2014, Garuda Indonesia signed a $4.9 billion agreement for the delivery of 50 of the Boeing planes, one of which was handed to the company. The air carrier has now reportedly sent a letter to Boeing to cancel the order for the remaining 737 MAX jets with the representatives of the world’s biggest aerospace group expected to visit Jakarta in late March for “further discussion” of the issue. The move comes amid the latest crash of Boeing’s best-selling passenger jet in Ethiopia. The tragedy, which killed all 157 people on board, followed a similar deadly accident in Indonesia that took the lives of 189 people in October. “Our passengers have lost confidence to fly with the MAX 8,” Ikhsan Rosan, spokesperson for Garuda said. Earlier this month, global air carriers and aviation authorities had to ground the troubled jet over safety concerns until the results of a probe into the crashes are known. 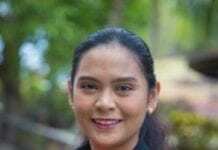 The investigation, currently in its early stages, was launched after the first crash of a 737 MAX aircraft operated by Indonesia’s Lion Air. Boeing’s best-selling 737 Max 8 has been extremely popular among the company’s customers since it hit the market in 2017. Global airlines and leasing corporations have placed some 5,000 orders for the jet.